VINCI Technology Centre UK Limited has confirmed it has been awarded a framework agreement by EDF Energy to provide specialist support on seven out of their eight operating nuclear power stations in the UK. The contract is initially set for five years with an option to extend to a further five years and potentially might be worth up to £25m. The work will involve providing specialist support services to pre-stressed concrete pressure vessels (PCPVs). This is critical to ensuring the safety case for continued operation of the stations. The VINCI Technology Centre team measure the load in the tensions in the tendons and remove some for further inspection. The deal with EDF Energy comes on the back of a strong relationship between them and the VINCI Technology Centre team. 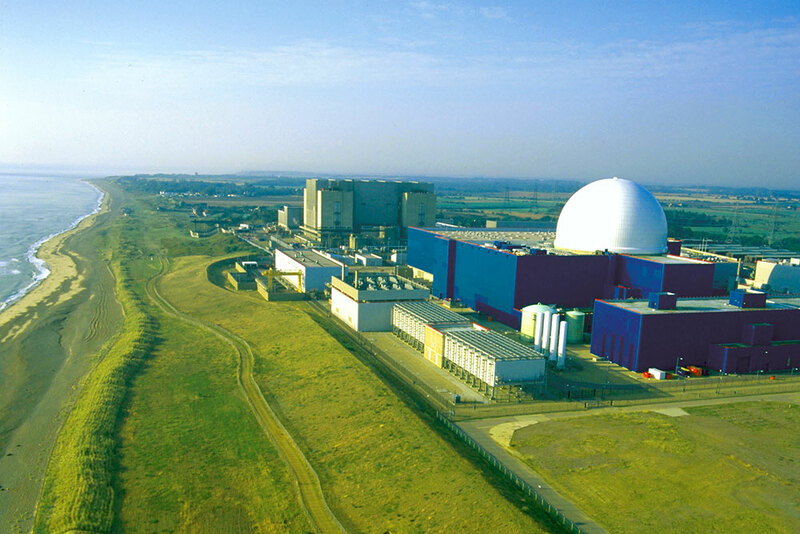 VINCI’s experts have been delivering specialist services to the nuclear industry for over 35 years, working with EDF Energy and its predecessors. The framework was awarded after a competitive tender and EDF Energy noted that VINCI has a great track record of safety, having never delayed a “return to service” following an outage and have introduced many innovative approaches to the work. © Copyright Technology Centre. All Rights Reserved.